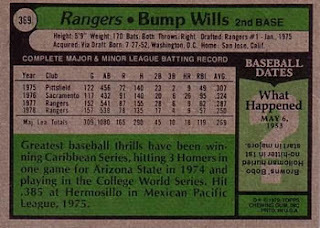 This is the fourth in a new series comparing error and corrected card versions. If you spot the error, leave a comment. First one to correctly identify the difference between the two cards wins the round. "Standings" will be updated continually with an eventual prize. 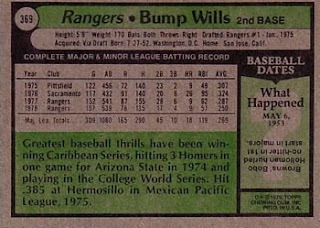 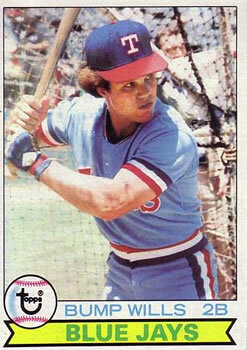 The Bump Willis as a Blue Jay is the error card.